« How to download from youtube? How to edit a Mp3 File? In this tutorial you would learn how to do some basic editing on an mp3 audio file. You can use the windows movie maker for such a task since it’s very easy to use. First of all go to File and choose the “Import into Collections” option. Choose the file or files you want to edit. Once in the library, drag the audio files in the time line. Second click on the time line and you would see a number of options. You can mute, give the time line a fade in and fade out effect and even adjust the volume of the timeline. You can even check out the properties of your audio file to get more details regarding the bit-rate and stuff. 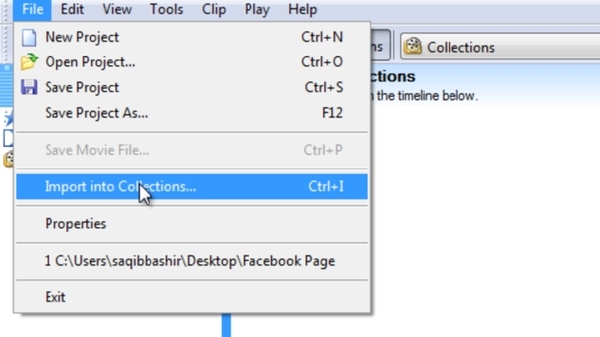 Move the marker further in the time line and click the highlighted button to split the clip into two. Follow the same step to divide the time line into 3 chunks. Now simply choose any two chunks and hit the delete button. You can import another audio file and follow the same steps. 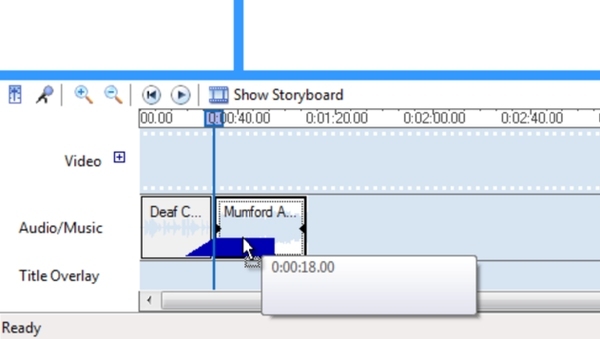 Include the audio file in the timeline and divide it into 3 chunks. 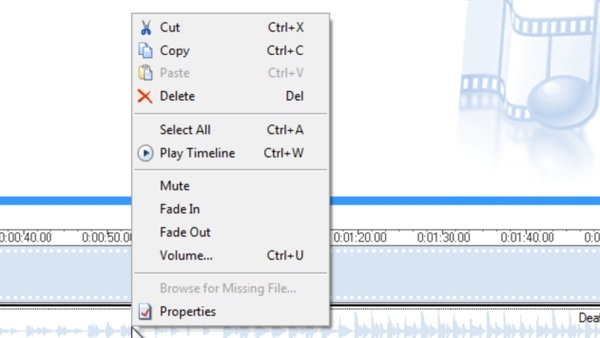 Remove any 2 chunks and move the leftover part closer towards the previously edited piece of audio. To mix the two audio files just drag one into the other timeline.